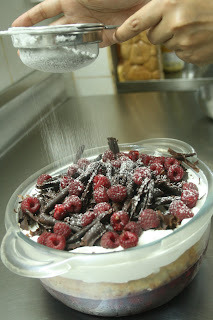 Le 15 Patisserie: Recipe: Raspberry Jam and the Trifle from Masterchef Australia! Recipe: Raspberry Jam and the Trifle from Masterchef Australia! On a recent episode of Masterchef Australia, Pastry chef Leanne Beck held a masterclass where she made a Rhubarb Trifle with a Raspberry Champagne Jelly. 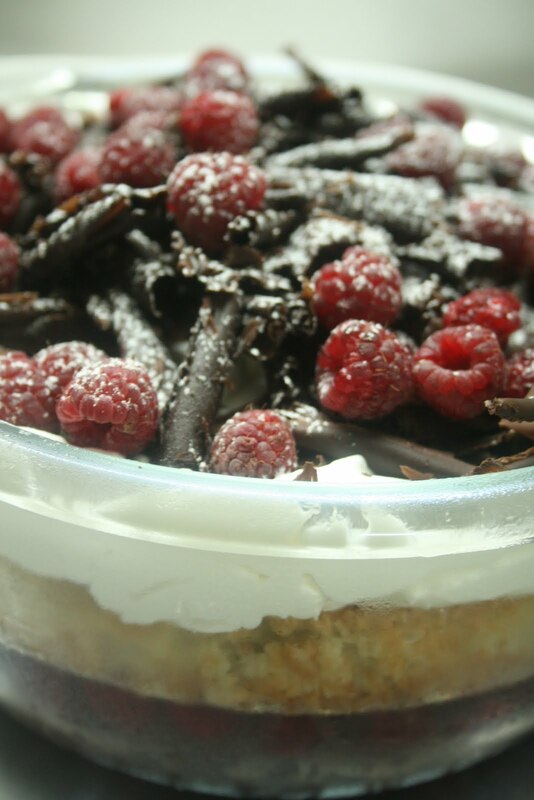 I don't know if it was the recipe, the gorgeous layers or the fact that I had fresh raspberries in the kitchen that had me obsessed with this trifle (also, the champagne could be a major deciding factor!). 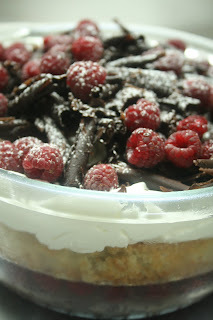 I found the recipe online and asked Christina to come over and make the trifle with me. It's a fairly simple recipe. We didn't have rhubarb so we skipped that layer. The result was beautiful; the combination of the potent champagne jelly, almond cake, comforting cream and raspberries was so refreshing. 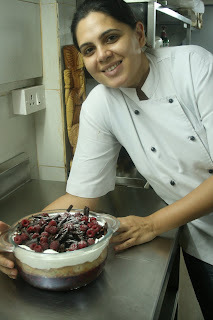 The next time you have a dinner at home, you MUST make this trifle! Raspberry fever continues in our kitchen and Christina makes an easy and delicious jam so that the berries that were slightly damaged can be used as well! Liquid glucose – 1 tbsp. 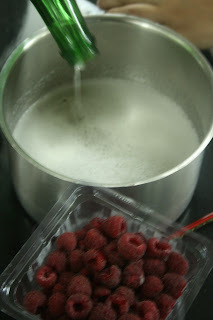 Wash the raspberries and dab dry . 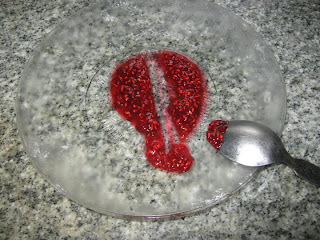 Place berries in a heavy based saucepan and mash lightly. Add in the lemon juice and place on the stove to simmer for about 40 minutes. Remove scum that may form on the top. 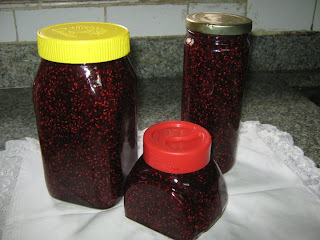 Spoon the jam, into sterilized bottles, right to the top and close lid. On cooling a vacuum will be created between the lid and the jam, which will keep it preserved up to a month, if done correctly. Once opened, store in the refrigerator. Keep a glass or steel plate in the freezer. 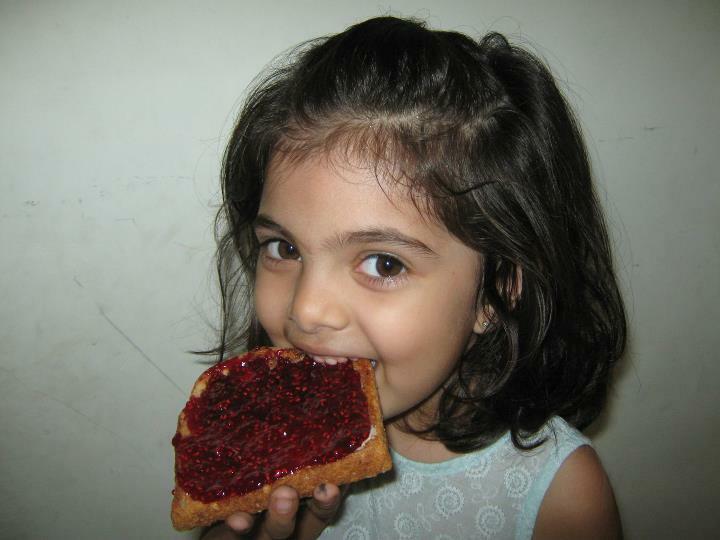 To test whether jam is ready drop a spoon full on the plate. 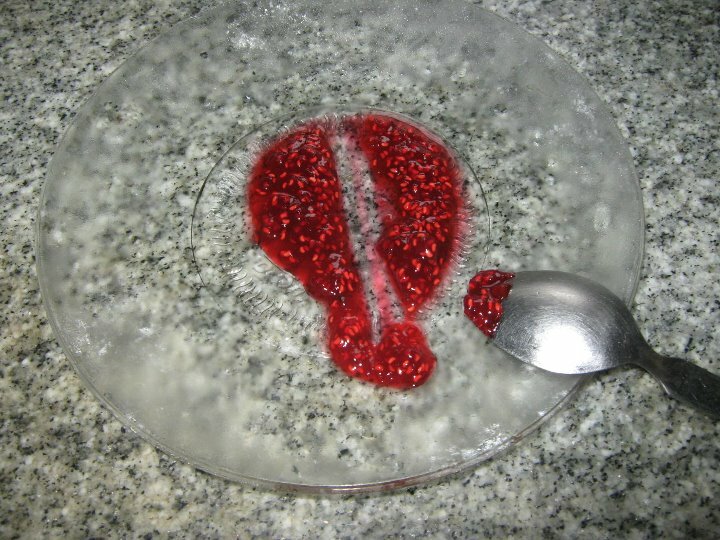 Wait for the skin to form on the jam as it cools, then run a spoon through the center touching the plate, to draw apart the jam. If it stays separated then it is ready. Getting ready to make jam! Plenty of inspired Louis Vuitton Replica are argued that they incur losses to the original manufacturers when people get in to purchasing the replica ones, but who can afford definitely buy the original ones & those who cannot, go for replicas. In lieu of looking for loss of market share on replica handbags, the original manufacturers can cut down cost on their merchandise thus attracting the masses that go for replicas. The arguments against replica handbags infact make them more popular as they often appear in media for no reason.Another way to buy cheap Handbags is to wait for the rush season to be over. Then the world wide web stores come up with profitable offers as to discounts or free accessories or free shipping, all these make the acquisition more reasonable without straining the wallet.By selecting the line is sold negotiating the replica handbags always recommend that people avoid sponsored links. Chinese replica bags sale have great popluarity & reputation in the whole world, purchasing different grades of replica designer bags from China is a nice choice for the common individuals who can show off their glamour without burning a hole in their pockets.